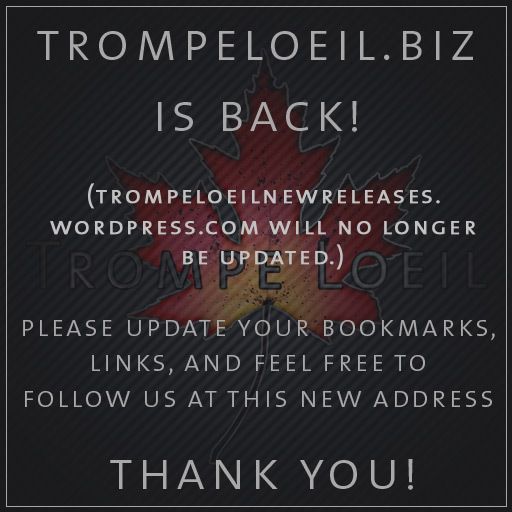 Welcome to the new TrompeLoeil.biz new release blog! Please update your bookmarks, links, and feel free to Follow us using the link at the bottom of your screen to get new updates delivered directly to your email inbox (and we never sell, spam, or even look at your following address, so if you’ve followed our old blog via WordPress, follow this site with confidence). Thanks and have a wonderful 2013! Update and 6 hour blitz SALE! Our Canopy Bed now comes in texture change versions with new fabric options!